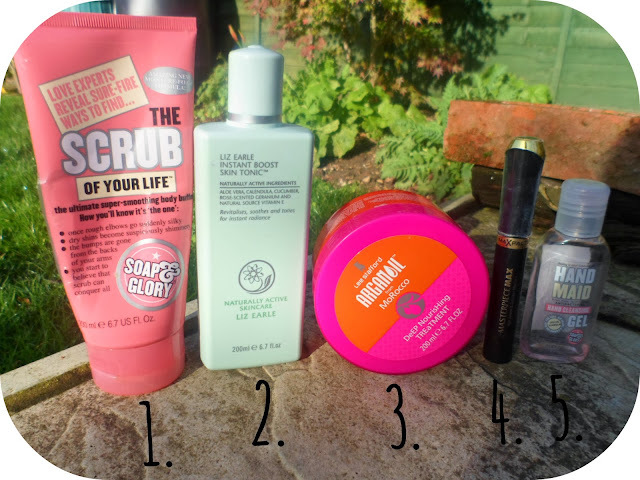 I really want to try out the Soap and Glory Scrub! I love that scrub as well! 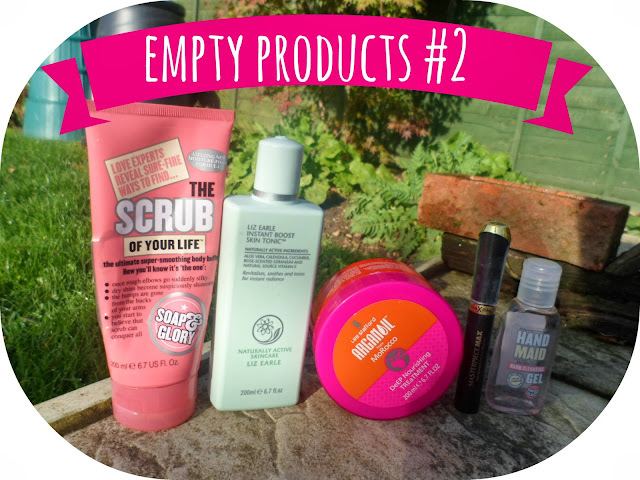 Soap & Glory sounds like a company that just can't go wrong! We have them here in the states but it's soooo expensive! Looking forward to trying it out in the future though. Really need to start trying out Lee Stafford products, I've heard nothing but good about them!